The Centre has maintained that prices of fuel have reached record highs due to an increase in global crude oil prices and depreciation of the Indian rupee. NEW DELHI: Fuel prices across the country continued to rise unabated and touched new record levels on Friday despite the central government announcing a Rs 2.50 per litre cut in excise duty recently. In Delhi, petrol is being sold at Rs 82.48 per litre after an increase of 12 paise while diesel is being sold at Rs 78.51 per litre after a 29 paise revision. 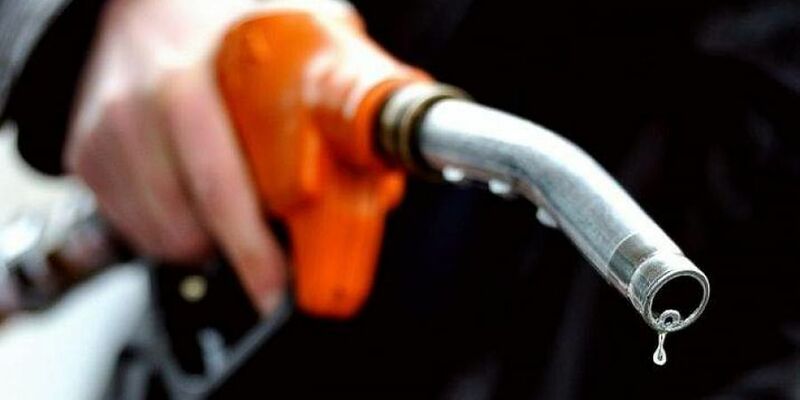 Skyrocketing prices of fuel are also continuing to burn holes in the pockets of the common man residing in Mumbai, where petrol is retailing at Rs 87.94 per litre and diesel at Rs 78.51 per litre. While the revision in prices was implemented in Gujarat, Chhattisgarh, Bihar, Uttar Pradesh, Tripura, Jammu and Kashmir, Himachal Pradesh, Meghalaya, Assam, Jharkhand and Goa, a number of states are yet to implement the decision.